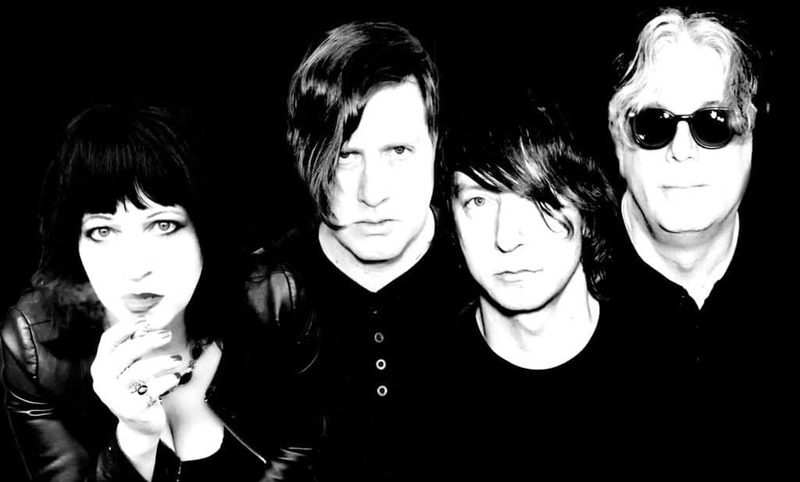 Scene News: New show added as LYDIA LUNCH RETROVIRUS’ first Melbourne show SOLD OUT! 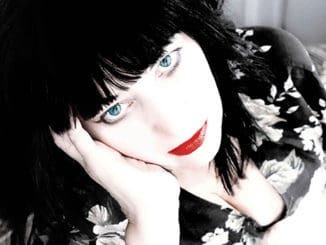 American Singer, poet, writer and actress, Lydia Lunch returns to Australia with her all-star cast of sonic brutarians in a no-holds-barred survey of her musical output from 1977 to the present. Supersense – Arts Centre Melbourne 8th August 2015 Photos by Mary Boukouvalas Read Anna’s review of the festival.